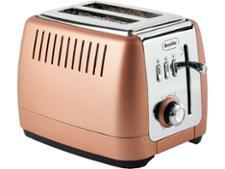 Russell Hobbs Inspire 24372 toaster review - Which? 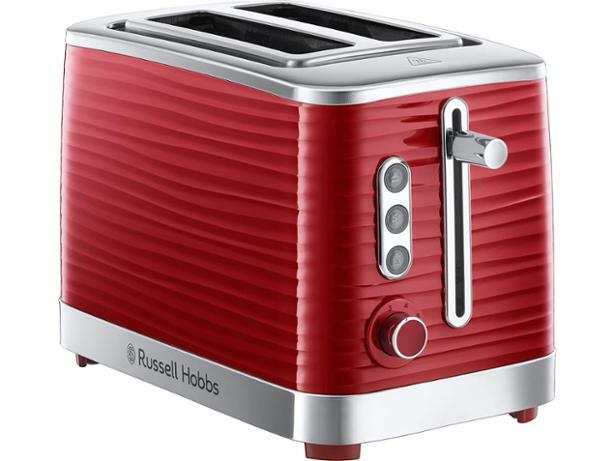 This red two-slice toaster from Russell Hobbs has a glossy rippled exterior and bright chrome accents that go some way to making it stand out from the crowd. But you'll want to make sure the Inspire 24372 is easy to use and delivers perfect toast before you plonk it on your worktop, which is where our review can help. 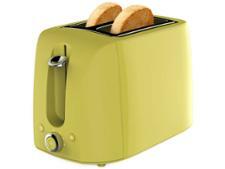 We've tested this toaster thoroughly at our lab, so read on to find out whether it makes tasty toast, time after time.